Last week I had the wonderful privilege of coordinating a photo shoot with Brittany, the shop owner of Limn here in Denver, CO. We did some lovely work getting her set and ready for an upcoming anniversary event, and I was able to take some fun photos of product she carries (and her sweet pup!). 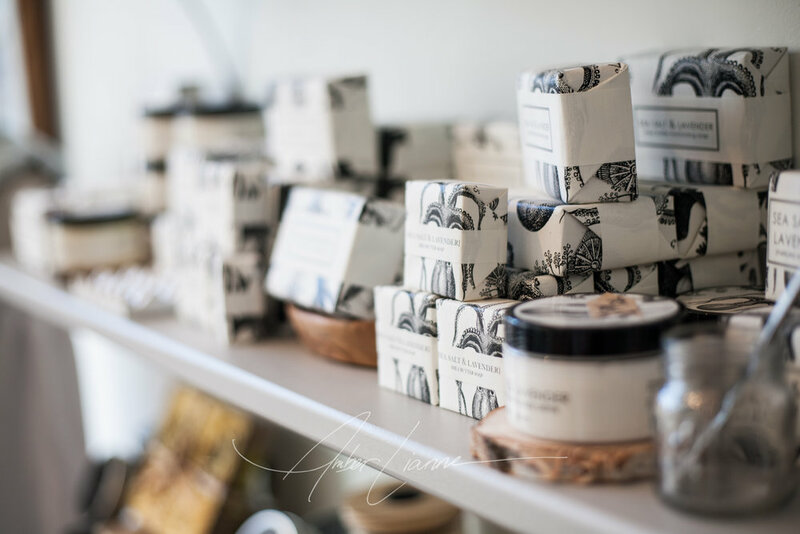 Definitely go see her, not only for your natural skin care needs, but to check out her amazing gift shop connected to the spa space as well! Thank you, Brittany for such a lovely chance to work with you!